Barry Gibb, the only surviving member of the Bee Gees, has announced that he will begin his Mythology World Tour this coming February in Australia. The Mythology tour will source the entire era of the Bee Gees to pay tribute to the music Barry created with his late brothers Maurice and Robin. The Bee Gees started in the Brisbane suburb of Redcliffe. Barry’s band will include his son Stephen, Maurice’s daughter Samantha and Beth Cohen. 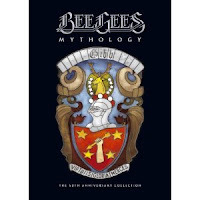 The Mythology tour salutes the four-CD set that was released in November 2010 with one disc dedicated to each of the Bee Gees and their brother Andy Gibb. Warner Music will release the Mythology box set in Australia on October 5. Tickets for the tour will go on sale that same day. 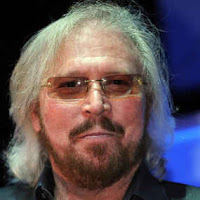 Any chance of a European date for Barry Gibb's 2013 tour?